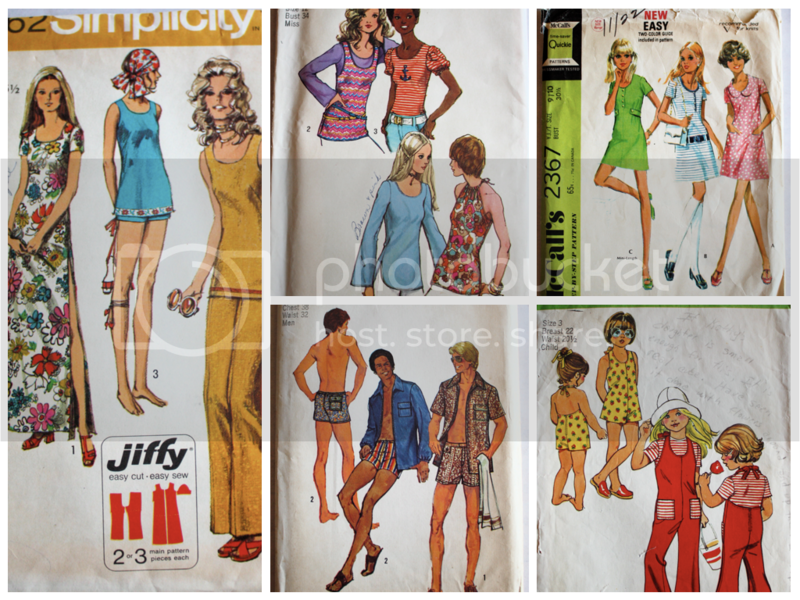 New Summertime Vintage Patterns in the Shop! 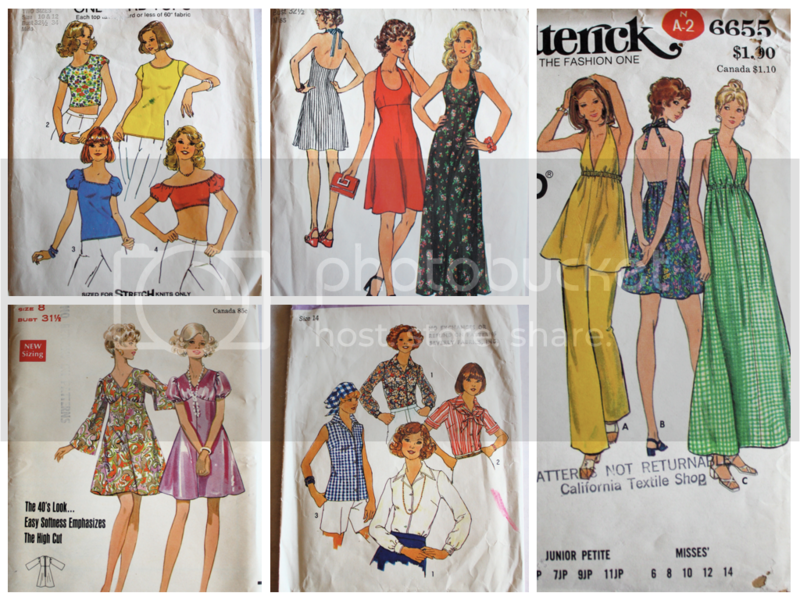 At long last, I’ve finally gotten some more of my vintage patterns up in the Etsy shop! I chose a selection of fun patterns that are perfect for summertime. Check ’em out! Ever fallen in love with a vintage pattern that wasn’t your size? All is not lost! Check out Casey‘s helpful posts on grading vintage patterns!